This post is something I’ve been promising for a while. A new competition! As you may have heard me mention before, this one is game themed. You will be able to submit a game workout, drill or warm up which will then be stuck in an UBER bootcamp games post. All of us trainers will get to try them out on ourselves and our clients before voting for the one we like the best. There is a reason that this is finally happening is twofold. 1) I’m away in November so during that time you will just be getting workouts from me and 2) I am finally bringing out the official BootcampIdeas.com book and want to give you all a chance to get your hands on it for free. I’m keeping the nitty gritty details of the book pretty quiet as I finish it up and work out exactly what I am going to include. 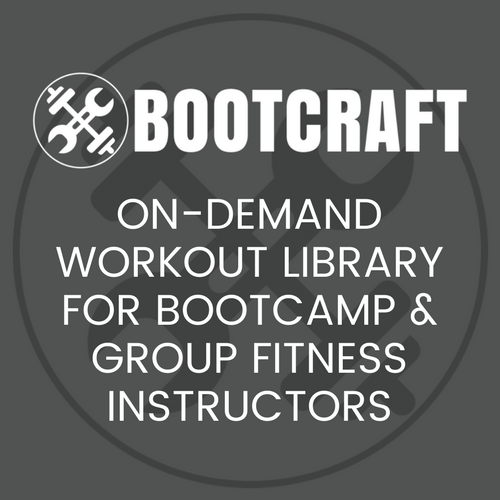 What I can tell you though is that it will be called The Little Book of Bootcamp Ideas and it will focus on how to design your own workouts as well as a bunch of example workouts. Some of those workouts will be the same or similar to one’s off this site and some will be brand new. This competition is actually a combo of a giveaway and a competition. The competition part will be that the top three games as voted by you guys will get a copy of my brand new ebook before it is officially launched. There will also be a giveaway of a copy of Scott York’s (the guy who did outdoor fitness games) brand new book called Bootcamp Fitness Games. That copy will go to one lucky randomly selected entrant . I will cut up bits of paper and put it in a hat and film the whole thing for you guys. Go to the Submit A Workout page and paste your workout there. Be sure to include some info about you and your bootcamps website in the about (in the resource box). Entries must make sense. A list of exercises is not a drill or a game or anything but a list of exercises. I will not accept games that are not well described. If there are images you would like to include, be sure to tell me and I’ll shoot you an email back so you can send them through. You have until the end of Saturday 22nd September 2012 to get in your posts. The winners will be announced Saturday 15th October 2012 (or at least that’s when the polls will close). I can’t wait to see what you guys have in store! Start sending in your workouts today!